Charlotte is a classical singer and graduate of the Royal College of Music. A frequent performer on the concert platform as well as on the opera stage, she has performed in a multitude of operas during her career including La Boheme, La Cenerentola, The Magic Flute, The Marriage of Figaro, Don Giovanni and Albert Herring. 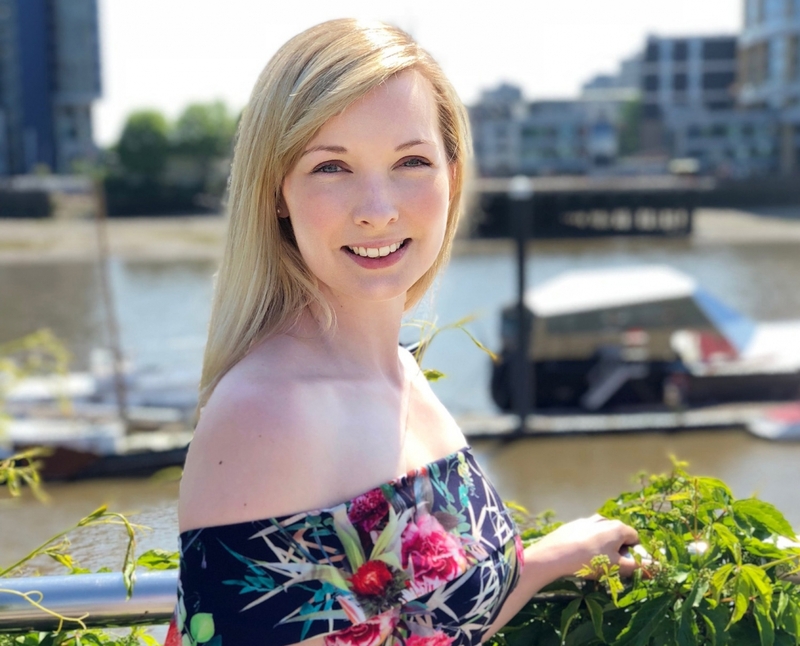 A frequent performer across the City of London, Charlotte most often performs a stunning twenty minute recital that comprises of songs both old and new. Classic arias are interspersed with more modern tunes and with programmes including O Mio Babbino Caro, the Habanera and Somewhere Over the Rainbow, there is something for everyone. A hugely talented and friendly opera singer, Charlotte is the perfect choice for weddings, corporate events, private parties and more. "Beautiful singing and a programme of music that was perfect for the event." "Charlotte demonstrated a tremendous vocal range and control with portrayal of the full gamut of female wiles in a broad spectrum of roles!" "Her performance of O Mio Babbino Caro was absolutely beautiful and I will remember it forever."